NOTE –10/02/2010 So much has changed since this article was written three-plus years ago. The ACORN loan program, at least in name, is dead thanks to reported widespread fraud within the program. Judy Miller, a great friend and loan representative with Bank of America in Carlsbad, died this past year after bravely fighting pancreatic cancer. San Diego real estate suffered a great loss with her passing–as did her clients in other states. The Acorn Mortgage Loanmay not work in the San Diego luxury home market, but it’s a hands-down winner for entry level homes and those who may need to refinance out of Option ARMS and other loans that have become unaffordable. I have already spread the news among our real estate clients, nieces and nephews throughout the country, and out to the blogosphere. In fact, I think the Acorn Loan is probably one of the best-kept secrets in real estate. Applicant can only own one parcel of real estate. The Acorn Loan is good for not only first time homebuyers, but any homebuyer who owns only one property. The San Diego home can be purchased for more than $500,000, but the mortgage loan amount cannot exceed that amount. 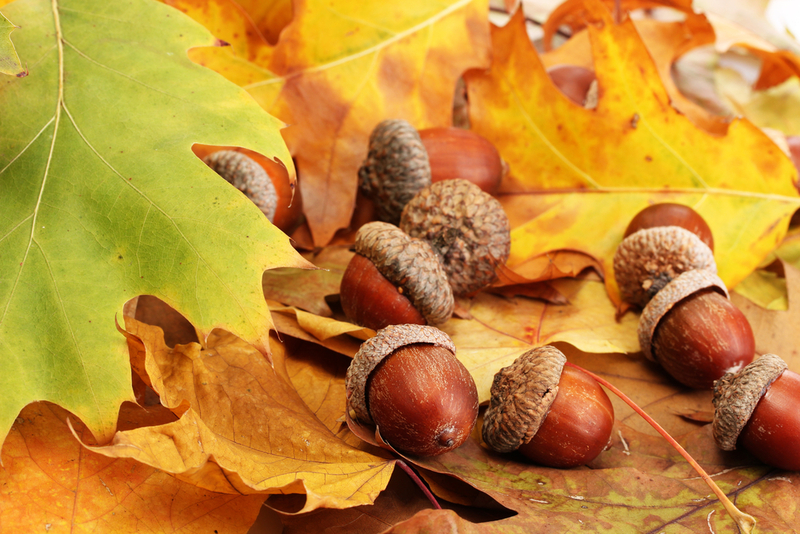 The benefits of an Acorn Loan? Below-market rate with no points. Underwriting will credit some “cash” income and alternative sources of credit. Credit and FICO scores are not as important with the ACORN Loan as they might be with other financing. Immediately after hearing about this program, a qualified client (48k per year income) approached us and we located a lovely La Costa townhome ($435k) that was ideal for her roommate situation. She had sold her home in Northern California and had a reasonable down payment (not necessarily required for the ACORN loan program). She took the one-day class on home ownership required by ACORN, and afterwards met with her counselor to obtain a loan certificate. She brought that to Bank of America, who processed and funded the loan. It was amazingly simple, and we were able to close within 45 days. The loan terms? Fixed interest rate was slightly-below-market: Ten years interest only which will automatically convert to a fully amortized 30 year loan at the initial rate. For a nationwide lender who is familiar with and can process and fund these loans, I would suggest calling Judy Miller at Bank of America Mortgage: 888-427-2936 or contact a representative at Chase Mortgage. It is only available through these two lenders. I am very impressed with the program, and have other clients enrolling in the classes. It’s a terrific pre-qualification tool for Realtors—and the best loan program I have seen for qualified buyers.